Grammy winner Chris Brown finally released his new single titled ‘Don’t Think They Know featuring R&B angel Aaliyah. Filmed in Compton with the opening scene inspired by the classic film Boyz n the Hood. With mostly black and white treatment throughout the video, colors are included to highlight gang affiliations. In the final scenes of the video are colors are untied. His forth album, X, is set to be released on July 16. 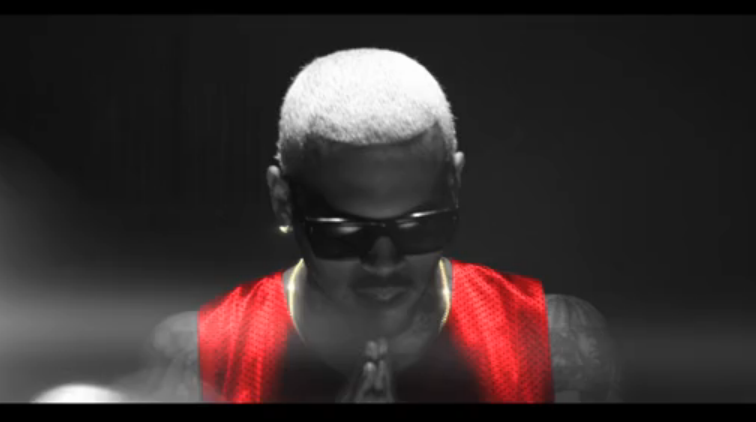 All around dope video! If you haven’t already seen it, Enjoy!